Chris Brown Jet magazine interview . 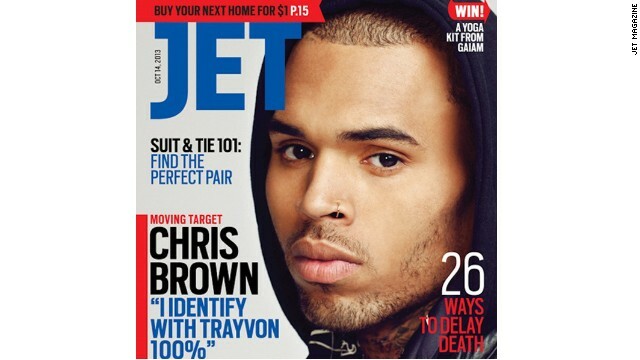 Points: 156168 Topic: Chris Brown Jet magazine interview . I am not feeling his comparison to Trayvon . Im not offended by anything he said. Jet tried it though. You may be right . 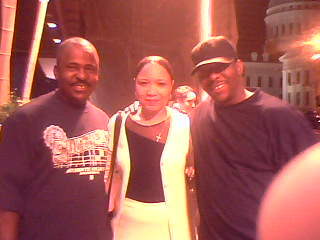 I can't understand why Trayvon and blacks not catching AIDS was talked about at the same time . I guess chris allowed random questions that where group together . Jet should be ashamed of themselves for that title on the cover and CB needs to stop doing interviews like that. He has to realize how hateful White people are. Yea they are racist but you gave them fuel, realize that. Now they're will never forget or forgive your "mistake" because you make them feel better about themselves. Now how can you make yourself feel better about yourself?